Expect to hear from us. Reliably. 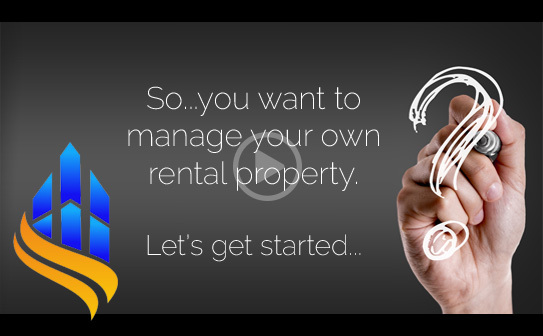 Property management is a complex undertaking that most investors aren’t skilled or equipped to handle, including prepping and showing property, advertising, understanding legal and insurance parameters and managing move in/out, repairs and overall maintenance. As former residential developers and construction professionals, we possess keen insight into how a building is best built, preserved and managed. Consequently, we improve cash flow and asset value over time, resulting in strong ROI. You can depend on our unique risk-based management and repair management processes control costs and stability of income (rent collection). We’ll help you invest well and reap a strong return. Let's talk about your investment possibilities. Rental Marketing is key to your return. We market where the best tenants are found. We advertise on over 25 websites and cross market on nearly all social media platforms, including YouTube, Facebook, Twitter and Google+. We conduct extensive, risk-based screening on all tenants and handle everything from moving your qualified tenant into their new home to handling maintenance issues. We conduct video inspections at move-in, move-out and mid-lease that include documentation of the property’s condition and ensure all maintenance issues are addressed. We maintain and grow the value of the underlying asset, ,your actual property, by utilizing our over 30 years experience in the Development/Construction industries. This experience informs our maintenance protocols which maximize cash flow while giving the tenant consistent value. "Ellen and David do a job. They response and answer are question in a timely matter. One thing we did not receive a key to the pool before the season was over." "I'm an out of state property owner and needed help with all aspects of property management. Working withES Property management has given me peace of mind knowing they meet my needs to screen and obtain quality tenants, collect rents and handle repair issues.I recommend this company." "They have been incredibly responsive to our needs and very friendly. The rental is clean and well maintained. Highly recomended!"